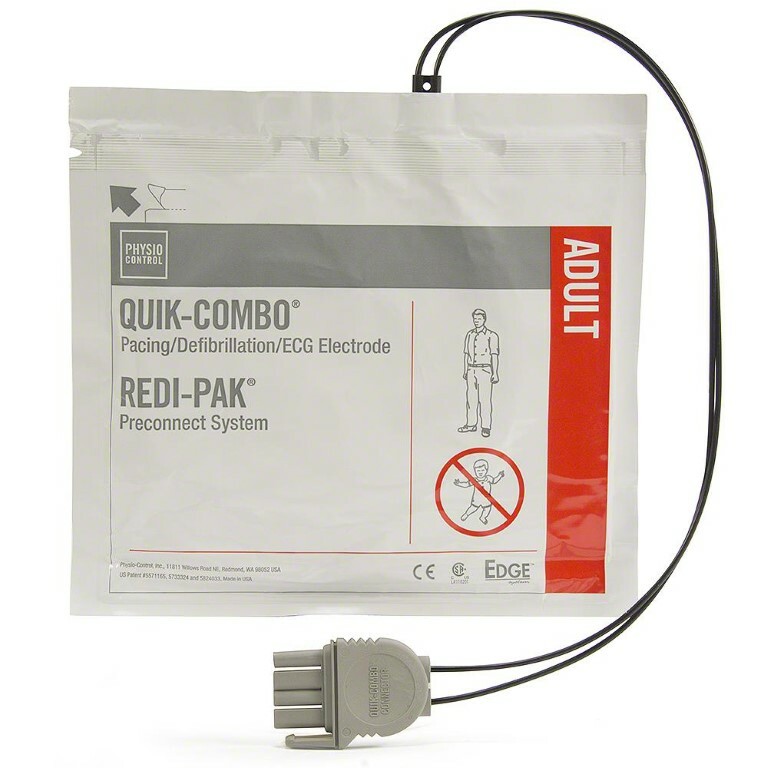 The REDI-PAK preconnect system allows electrode pad connection prior to use without breaking the package seal saving valuable time at patient arrival. 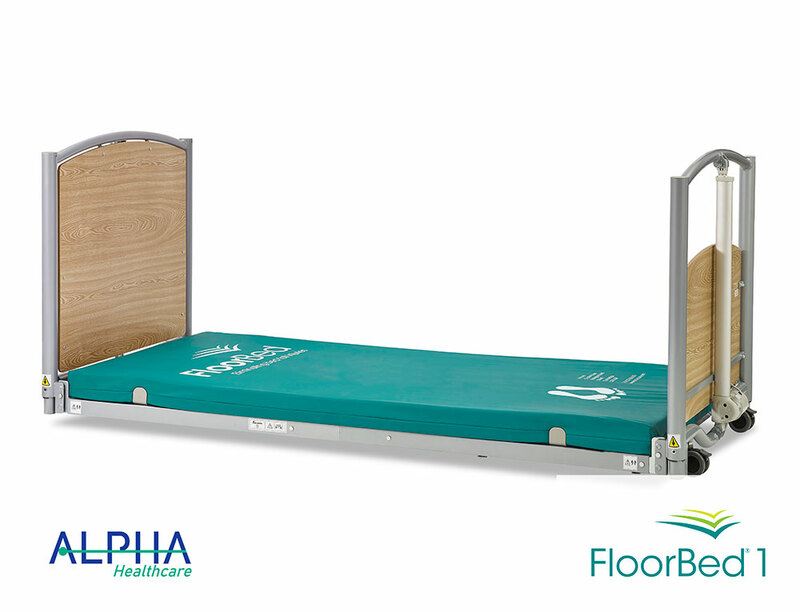 This allows electrode pads to be pre-connected which eliminates time-consuming electrode pad changes and promotes continuity of patient care. When it comes to defibrillation electrode pads, efficacy, patient comfort and ease of use are vital to defibrillation/cardioversion and positive patient outcomes. The EDGE System electrode pads with REDI-PAK gives the user the best technology available on all counts. Electrodes are needed to properly deliver a shock to a sudden cardiac arrest (SCA) victim’s heart to get it restarted or to get it back to beating normally. Without electrodes, the AED is useless. Having extra pads for your AED is vitally important because pads, just like batteries, can expire. Make sure your AED program is fully equipped and ready by having extra pads on hand.